The Hard Times Presents: Strife "In This Defiance" anniversary set! 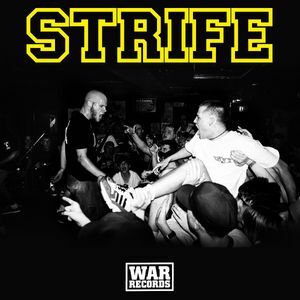 Strife playing their legendary album, In This Defiance, in it's entirety! With Dead Heat, Berthold City, and Drain!